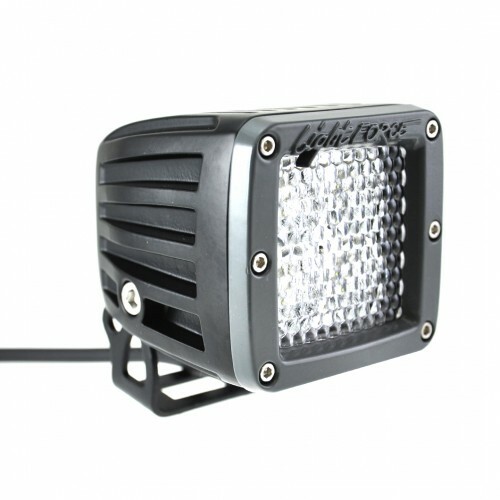 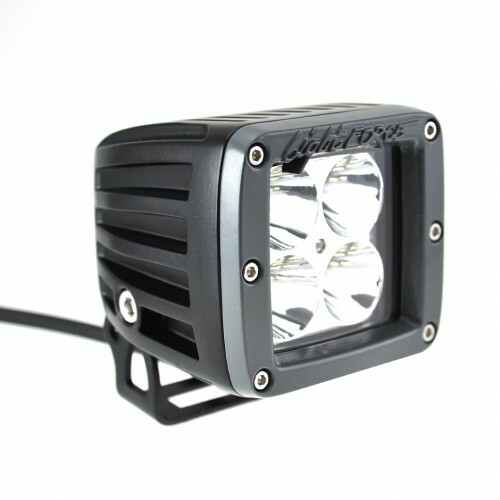 Lightforce ROK9 Surface Mounted Heavy Duty Light for winch, toolbox, deck or more! 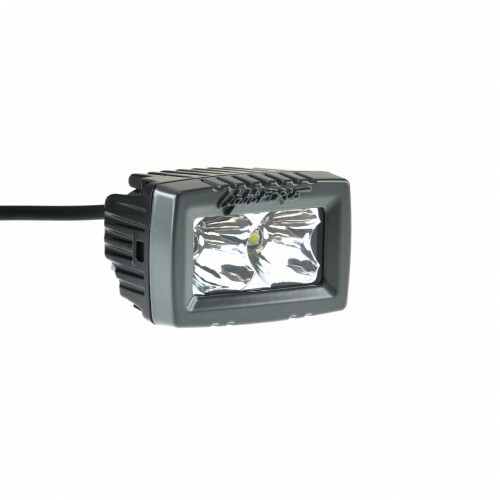 Fully sealed cast aluminium housing with a waterproof rating of IP67, incorporating a virtually unbreakable scratch resistant polycarbonate lens. 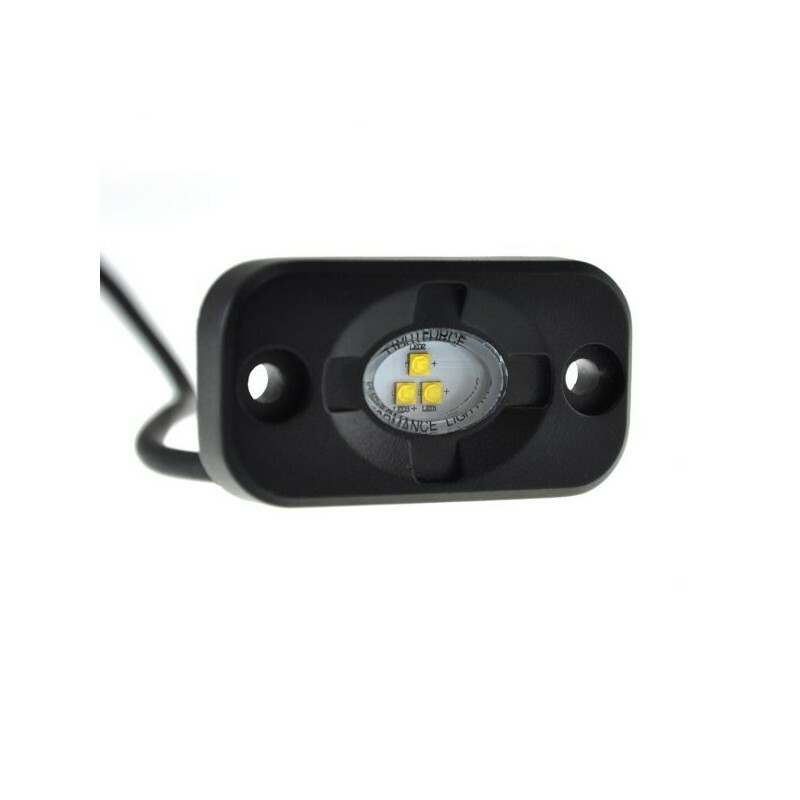 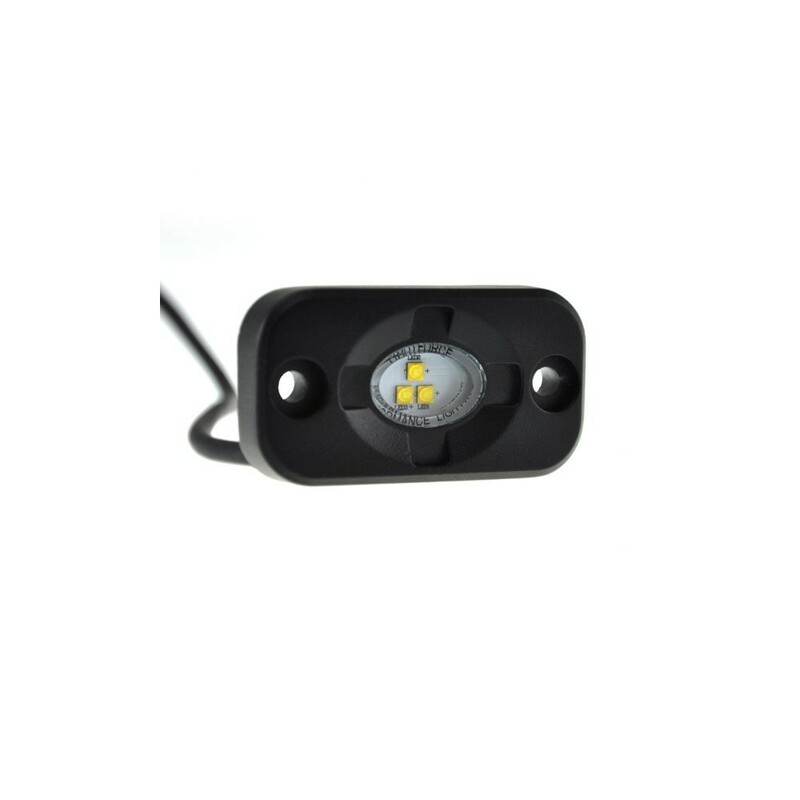 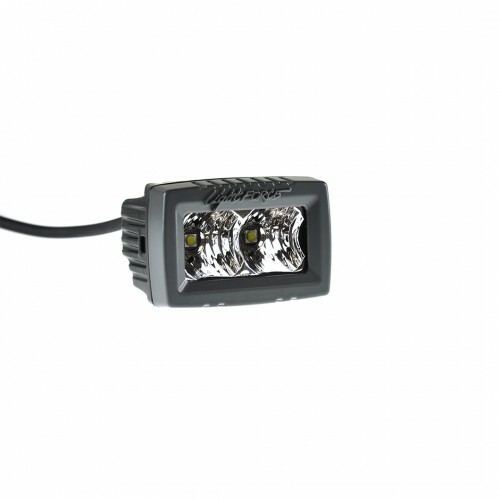 The ROK9 could be used in numerous applications from toolbox or deck lighting, winch light, rock light or were any compact fully sealed light is required.